Short Story Collection Free on Kindle–Today Only! To celebrate the release of My Fairy Godfather on Kindle, it will be available for FREE through Tuesday, October 20, 2015. Don’t miss your last opportunity to get this collection for FREE! This entry was posted in C.S. 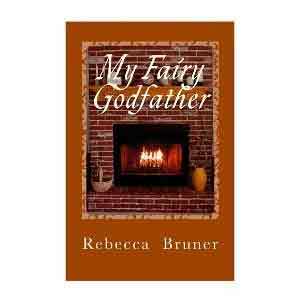 Lewis, Fathering, Mary, Spirituality, Writing and tagged Kindle, My Fairy Godfather, Short story collection. Bookmark the permalink.